I have seen a very caring staff of administrators and nurses. 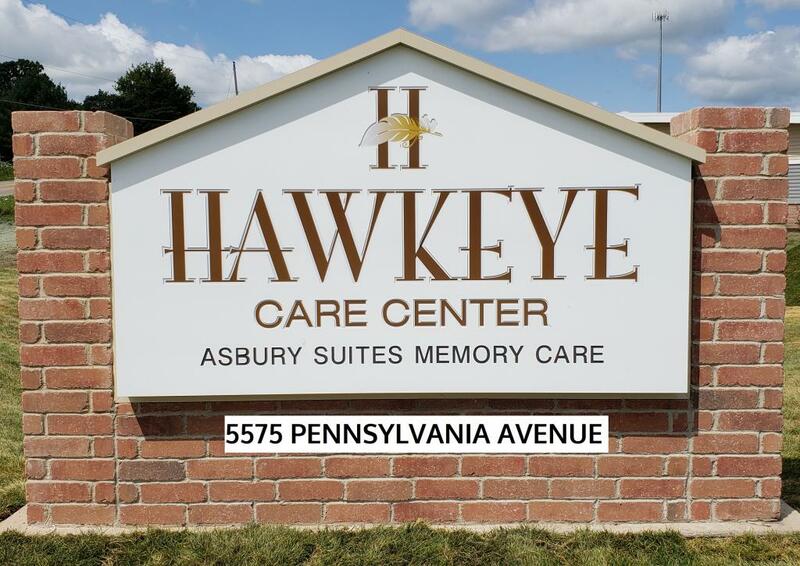 Hawkeye Care Center Dubuque was reviewed by Medicare to have a rating of 5 out of 5 stars. 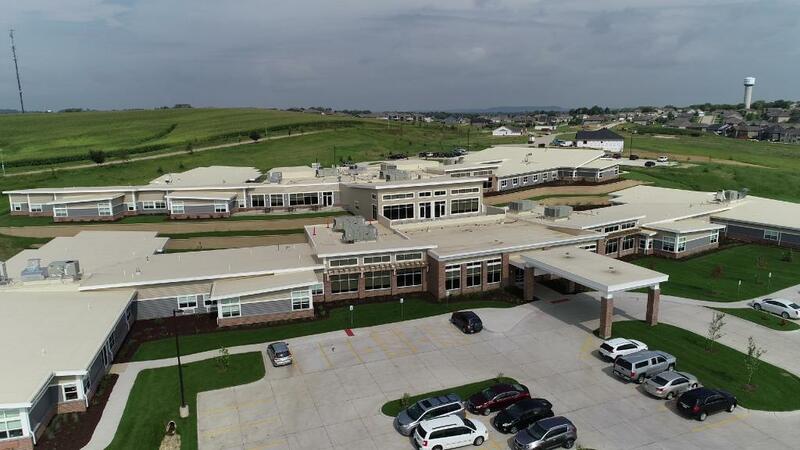 Medicare determines the expected staffing time per resident per day depending on level of care the residents of Hawkeye Care Center Dubuque require. 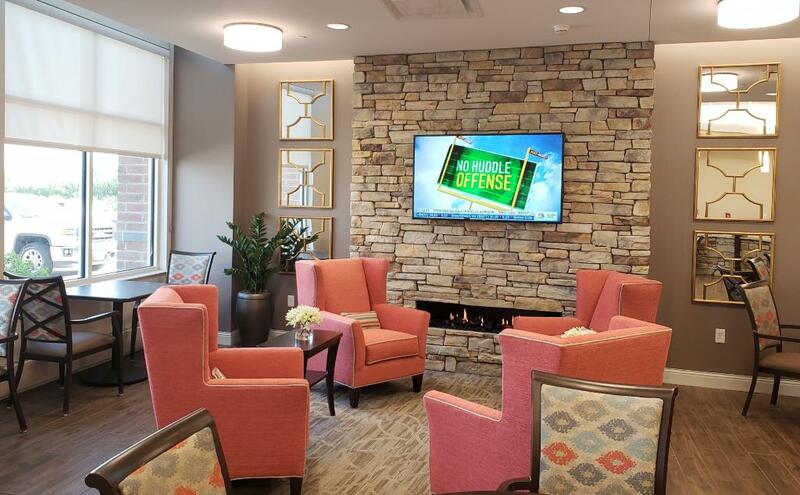 It is important to compare the reported time to expected time for a single facility instead of comparing the amount of time per resident of two facilities. Learn why.